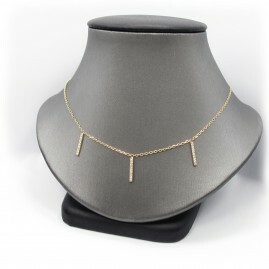 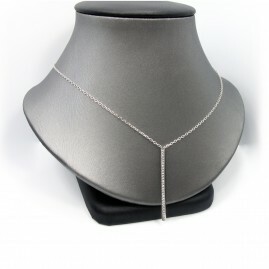 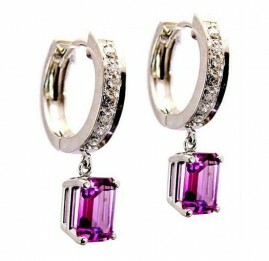 Great for every day wear! 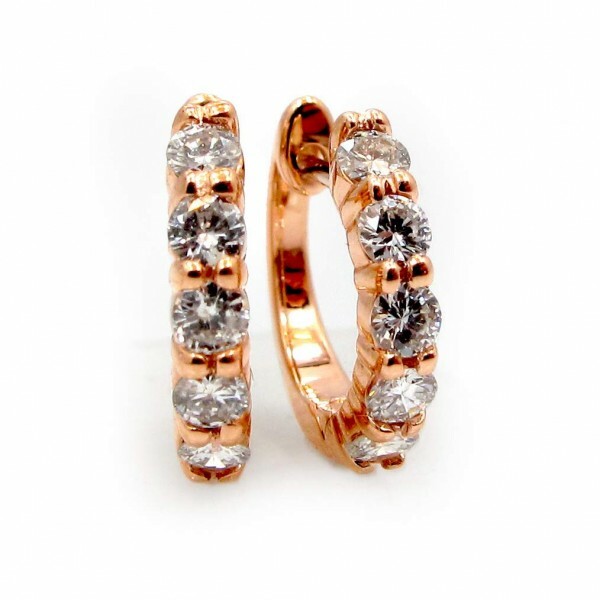 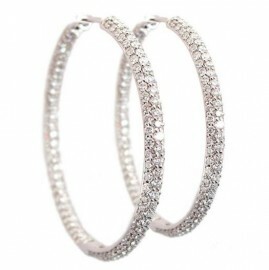 Beautiful 14k rose gold and diamond huggie earrings. 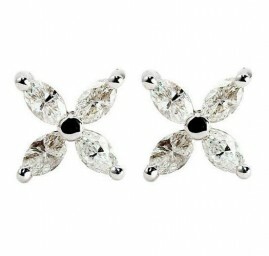 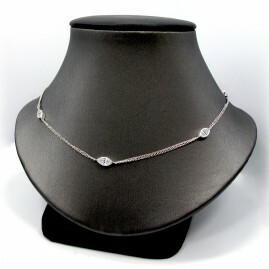 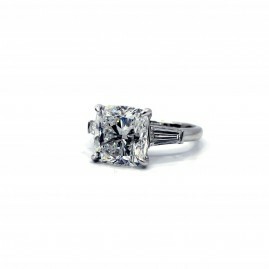 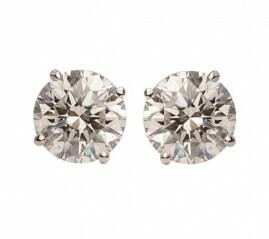 The pair contain 10 shared prong set round brilliant diamonds weighing 0.41ct total weight, F-G in color, SI in clarity.